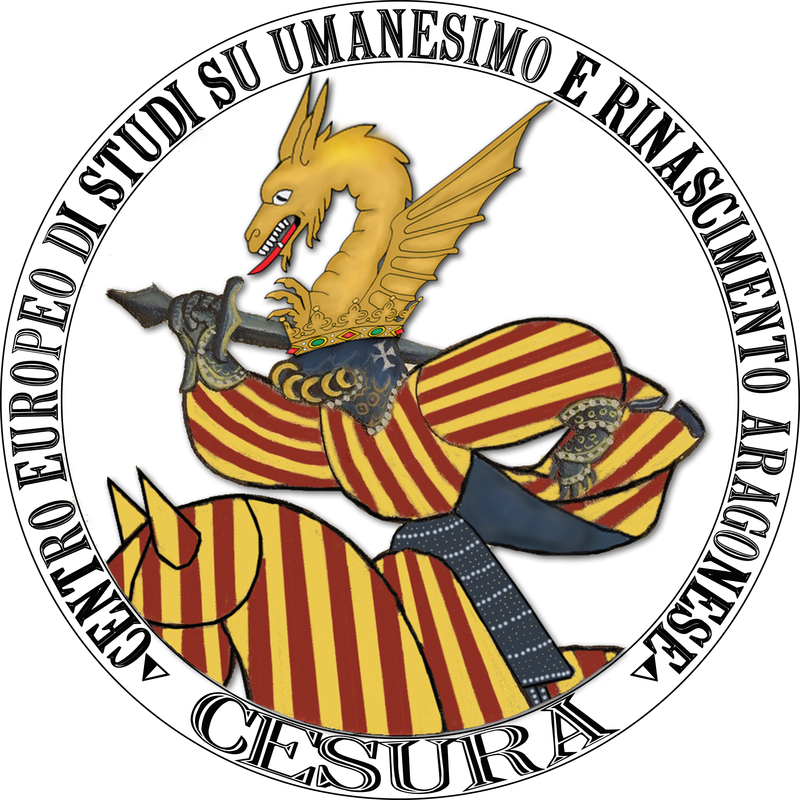 The European Center for the Study of Aragonese Humanism and Renaissance (Centro Europeo di Studi su Umanesimo e Rinascimento Aragonese – CESURA) aims to promote the development of historical, archaeological, literary, philological, linguistic and artistic studies and research about the Humanism and the Renaissance, especially those of the Aragonese period of the Kingdom of Naples. The Center wants to spread the scientific effort of a group of scholars belonging to many international academic institutions, which has been consolidating during an international conference organized in Potenza in 2014, annual international seminars organized in Naples since 2015, some international conferences in Italy and Catalonia. Surely the results of this work have been very innovative (‘CESURA’ in Italian means ‘cutting’), and they can create a fruitful partnership and fruitful exchange of ideas.